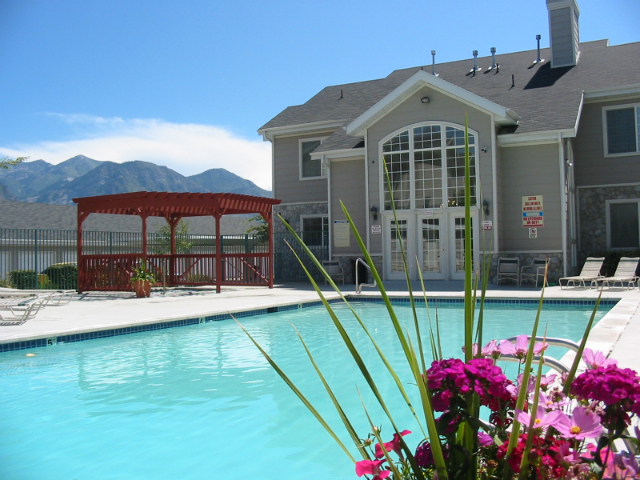 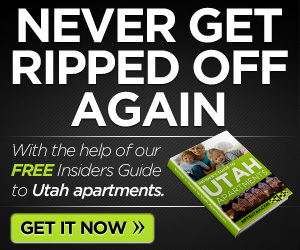 Depending on what type of recreation you like country Springs Apartments in Utah might be a good choice for you. 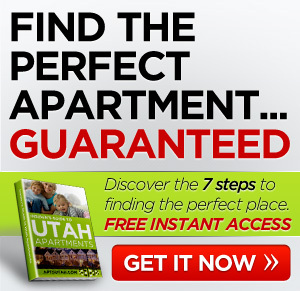 Close to parks and mountains you’ll be able to enjoy the outdoor activities that Utah is famous for. Easy freeway access and public transportation put you close to shopping, dining, and entertainment.